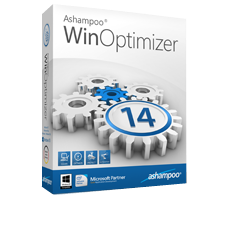 Ashampoo WinOptimizer 14 - Automatically optimize system performance! 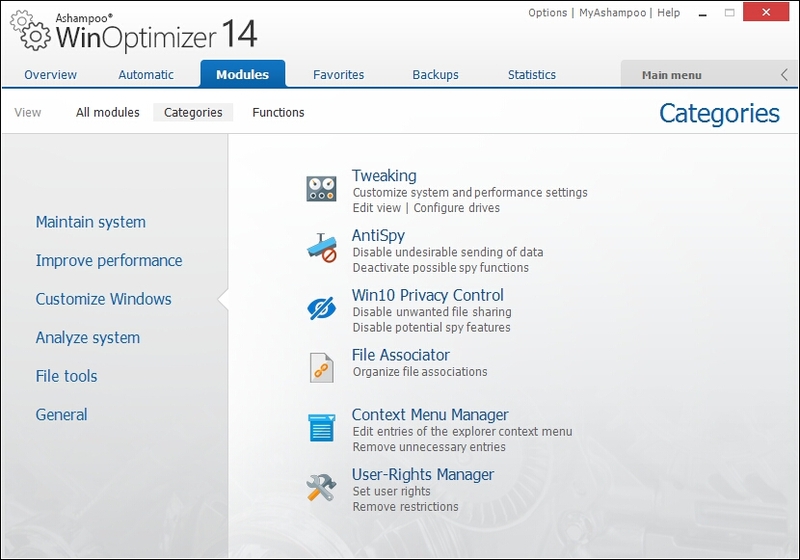 Win one of the 15 licenses for WinOptimizer 14! Ashampoo makes good software. 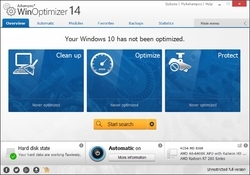 I have been using Burning Studio and Music Studio for a year now and they all work great. 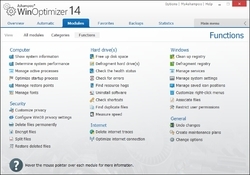 Ashampoo makes good software. 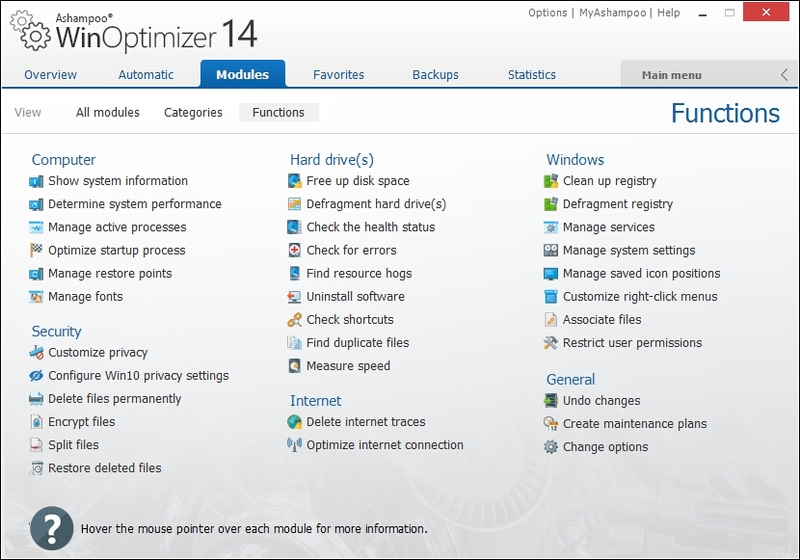 I have been using Driver Updater, Burning Studio and Music Studio for a year now and they all work great. Ashampoo has served me well over the years! 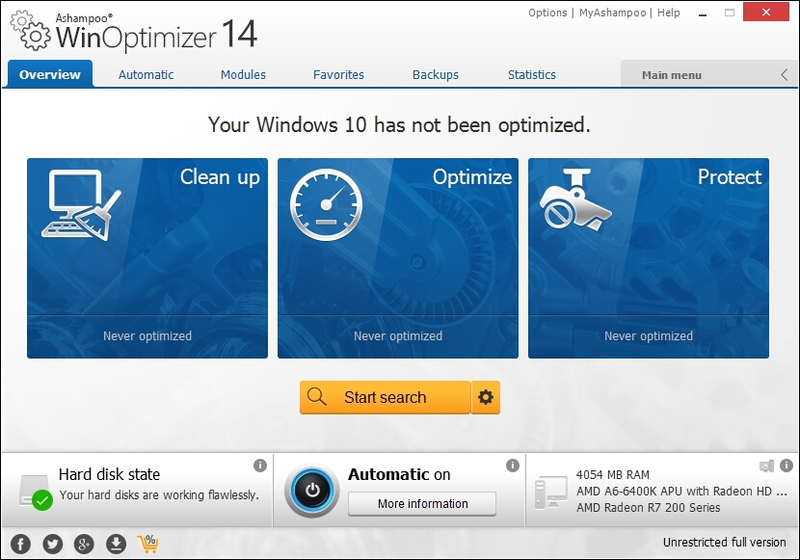 I like the Ashampoo optimizer products (used wisely) but I don't like how the license is granted. Pass.